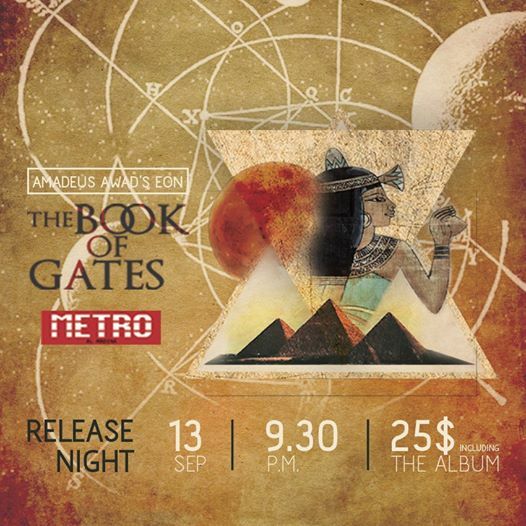 Do no miss Amadeus Awad’s EON “The Book of Gates” release night! The event will feature a first-of-a-kind live performance by Blank Resonance. 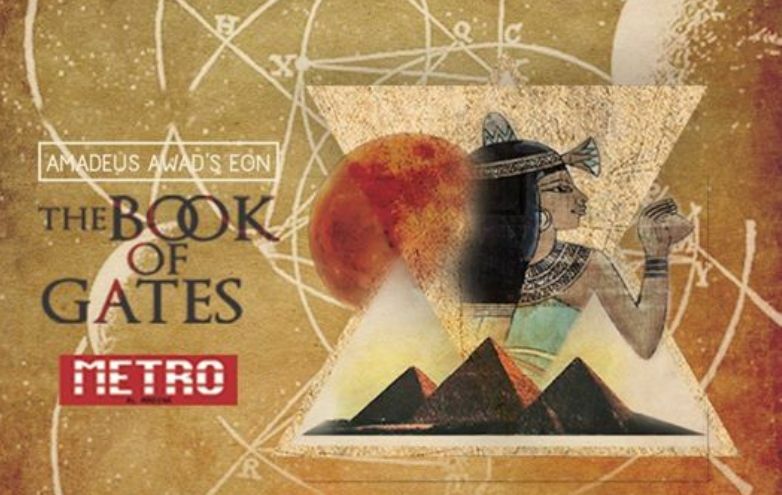 Check out our pre-release review of “The Book of Gates” HERE. 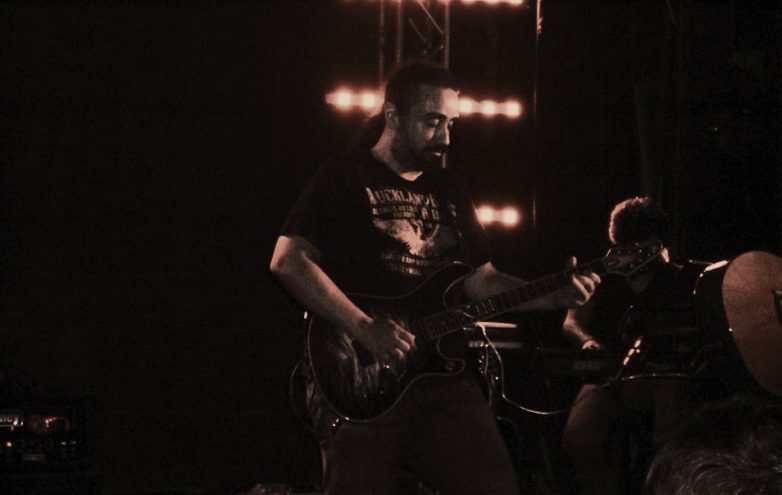 Elia I. Monsef on Vocals.